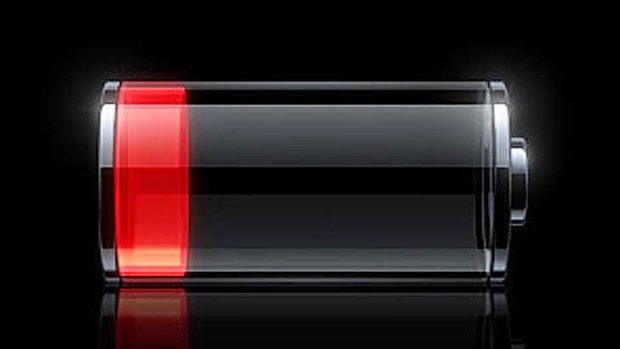 If you, like many thousands of people at this time of year, are planning a holiday to the good ol' United States of America, make sure you charge up your phone before you leave home. That is because, thanks to the US Transportation Security Administration (TSA), mobile devices like phones, tablets and laptops will be banned from flights if the owner can't turn them on. It seems, according to the TSA, that terrorist groups like al Qaeda are likely to hide explosive devices within dummy gadgets, allowing them to be taken onboard planes and detonated. 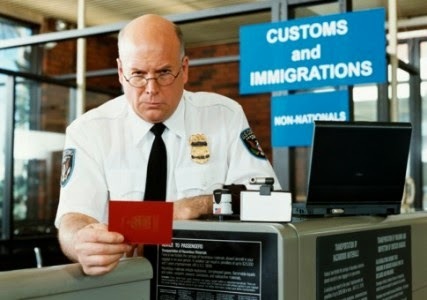 And so, everyone travelling to the states will have to prove to customs officials that they are not a terrorist by switching on their phone and showing that it is a real device and not a bomb. I just switched on my phone... phew, I'm not a terrorist. Obviously this is going to cause some bother to the many people who wish to enter the USA, especially families on their way to Disney World. I can't speak for you, but I've often found that a great way to keep my children entertained in the back of the car is to let them watch stuff on my tablet. This happens so often however, I can't actually remember what my tablet wallpaper is, as every time I finally get my hands on it, it is as flat as a plastic pancake. "Sorry Mr Customs man. My children... they were watching SpongeBob... all the way here... I'M NOT A TERRORIST!" As annoying as this new legislation seems, it will hopefully be beneficial to the technology sector. Sales of portable power chargers will sky rocket, especially those that come pre-charged (and are for sale within airports). 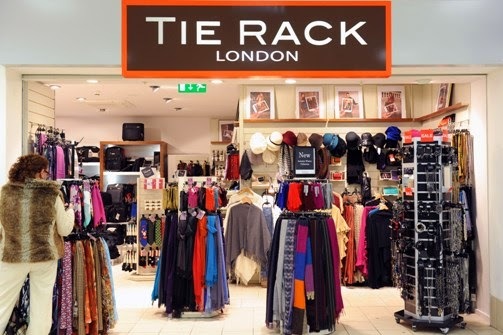 This is also a good opportunity for Tie Rack, that stalwart airport vendor, to branch out a bit and sell more than just ties. Maybe a combination tie/phone-charger would work well, letting business men look smart while charging their devices. Good idea that. Airports will no doubt be installing charging stations, where travellers can plug in and power up before departing. Will these charging stations provide free power? Of course they will, because airports are known for undercharging their captive (and often panicked) audience. Given the choice between paying £20 to charge your iPhone or having to abandon it, which would most people choose? Again, step in Tie Rack. On the plus side, you will have fully charged gadgets when you board the plane. As most major airlines have built-in entertainment systems in every seat, they often provide a distraction in the event that your own entertainment on your mobile device is inaccessible due to a flat battery (i.e. SpongeBob). But now, with that power bar at full during the flight, perhaps fewer people will use the plane's system. This will result in less of a drain on the aircraft's onboard batteries, which in turn will burn less fuel, therefore reducing carbon emissions. Basically, what the TSA have done is save the environment. Well done chaps. Howard Mosley-Chalk is Editor of The Test Pit, a freelance writer and a journalist. Follow him on Instagram.